Raszer Sharp wants to hear from you! We want our existing and future clients to experience the highest level of satisfaction. Please help us by leaving a comment on this page. Your honest and detailed feedback helps keep our services and ideas fresh. 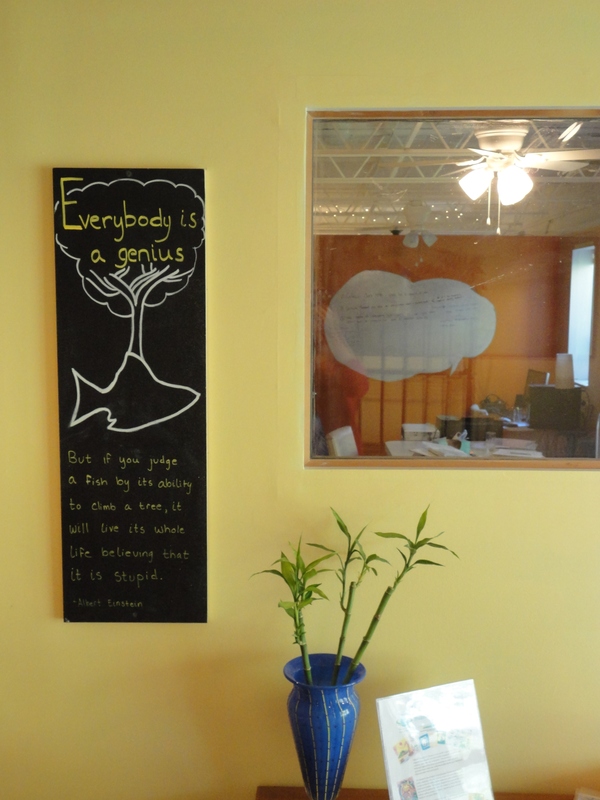 It also delivers a genuine message to those newly exploring our center. As we evolve we want to make sure that our level of service does too…Thank you for your assistance.